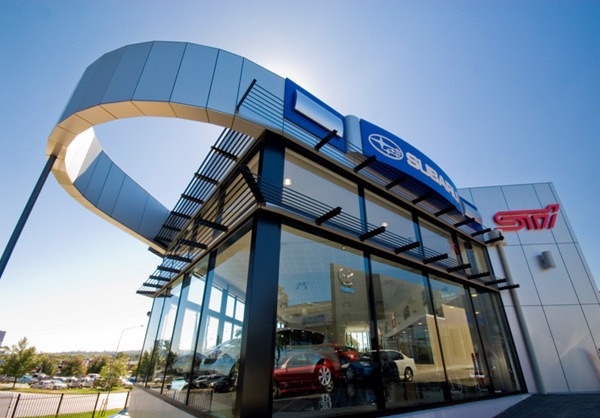 The Company is proud to be associated with the MBA Subcontractor of the Year, Erincole Pty Ltd, who also won an award for its cladding on the Company’s Rolfe Motors Showroom project in Phillip, ACT. Congratulations to the team on a well deserved award. We look forward to further partnerships in the future.